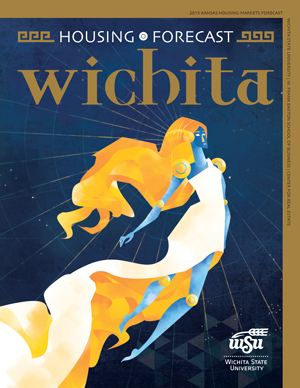 View the entire 2015 Wichita Housing Market Forecast publication here. You can also download the entire publication or just individual sections you need. All in PDF format.